You may do anything with this theme. You don't need to include credits for this theme. But you are not allowed to upload this theme anywhere. 1. Den Ordner 'style-minecraft' auf dem FTP Browser in /images hochladen. 1. Put the Folder 'style-minecraft' in /images in your FTP Browser. 3. 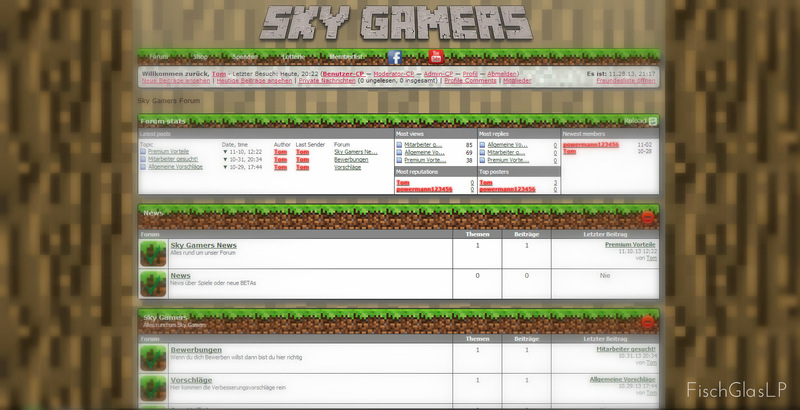 Admin CP > Themes > Option on Minecraft > Set as standard.